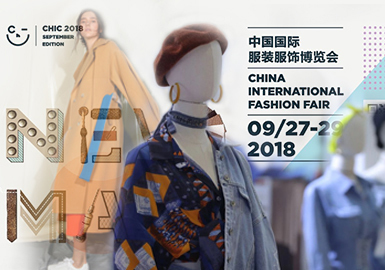 MODE, Ontimeshow and showroom focus on trading services of original garment brands under the buyer system and are dedicated to building a professional and intensification ordering platform. They take on many roles such as callers, incubators and trial labs. 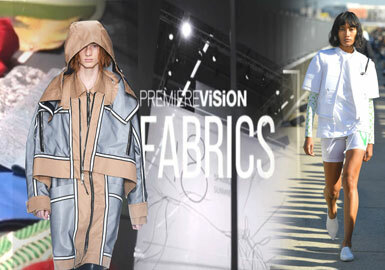 More new designers and fashion elements are added. Colors styles and detailing are key. Chinese fashion is also important. 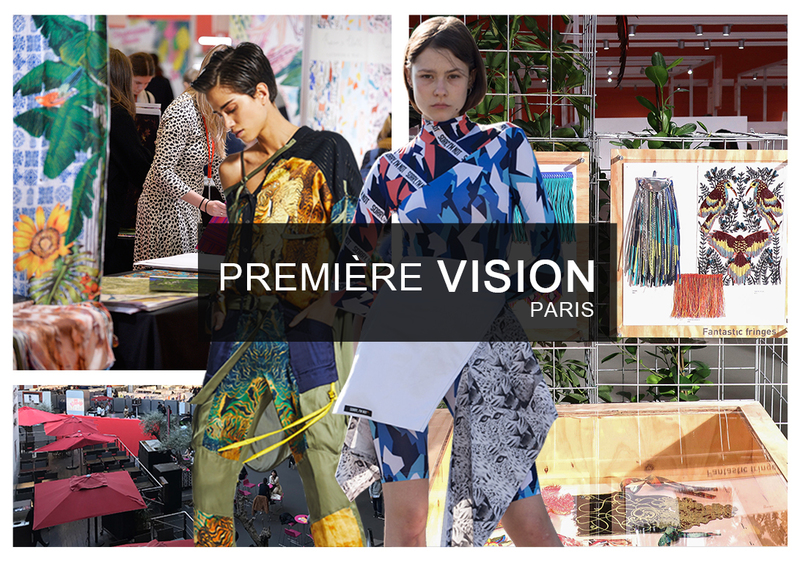 Premiere Vision Paris has been held in Feb. 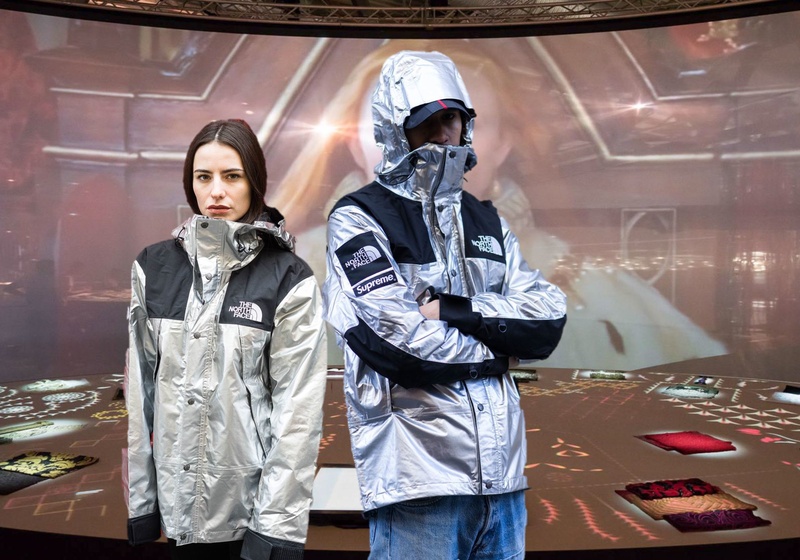 The 2020 S/S trend is introduced by sports themes. 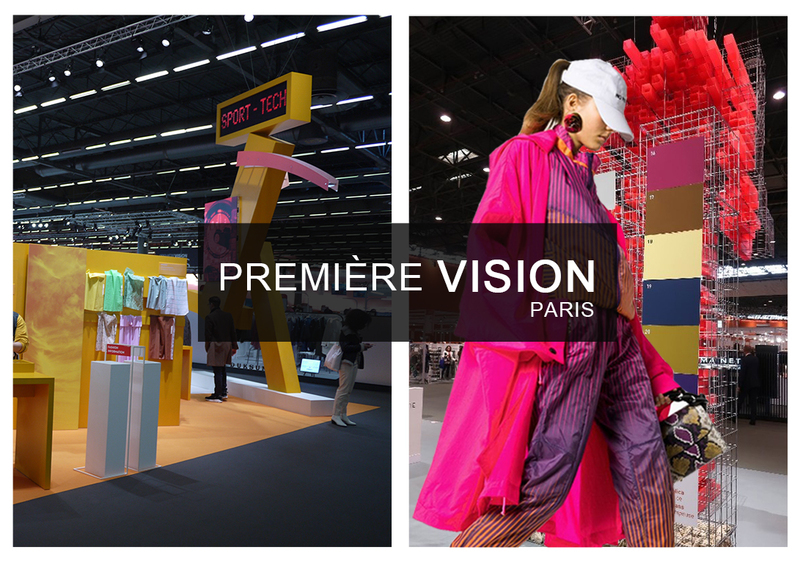 Skateboarders were performing at the exhibition to show the noticeable prints and patterns. 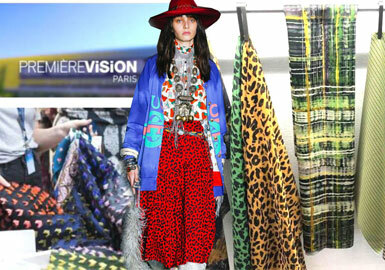 Tropical prints are perfectly combined with the sports style. Tropical fruits prints like citrus are refreshing and vibrant; the distorted arrangement of geometrical patterns is ingenious; beautiful hibiscuses are presented in two bold colors; illusionary elements are added in vector flowers, which looks vital. 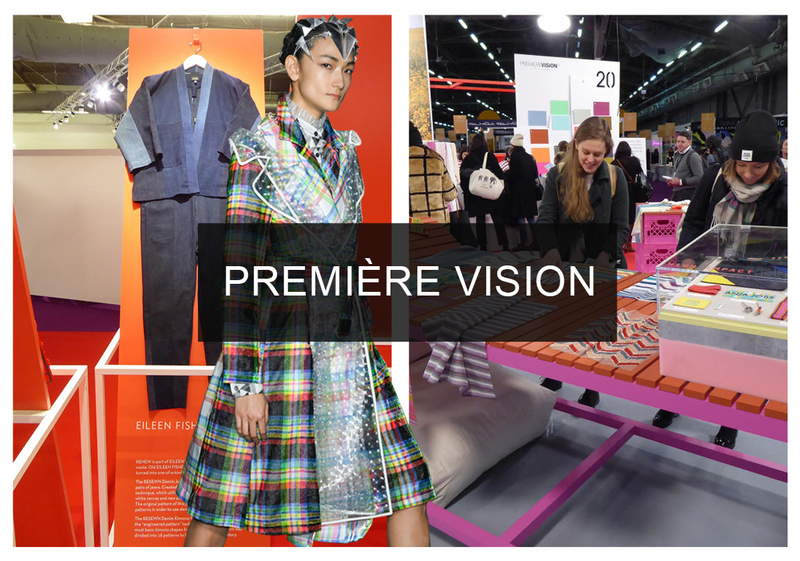 Première Vision New York, a small version of Première Vision Paris, presents innovative fabrics in the new season. 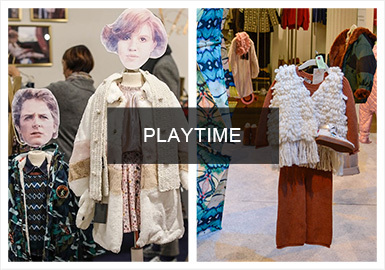 Around 250 factories and manufacturers attends this exhibition to show their fabrics, garments and original designs. 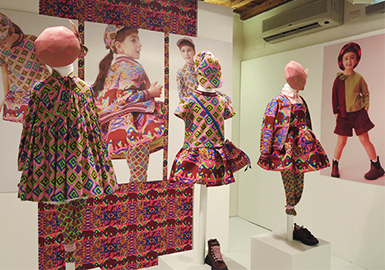 The highlight of this exhibition is to promote eco-friendly fabrics to enhance sustainable development. 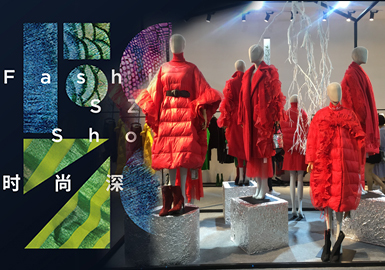 Innovative designs including 3D printing show us degradable plant fabrics to emphasize the importance of environmentally-friendly fabrics and fashion. This year's theme of Hong KongFur Gala is “Transformation. 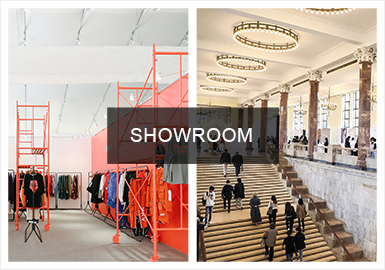 10 famous brands released their collections. 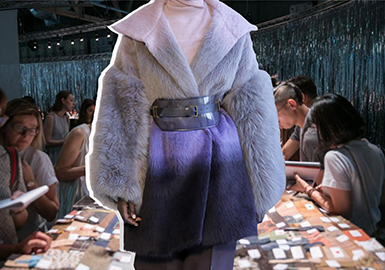 This fair, on the one hand, presents the development course of more than 40 years in Hong Kong fur industry; on the other hand, it shows creative designs and crafts. 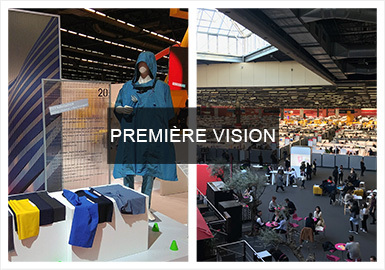 In 2020 S/S Interfilière Paris, innovation and environment protection is still key. 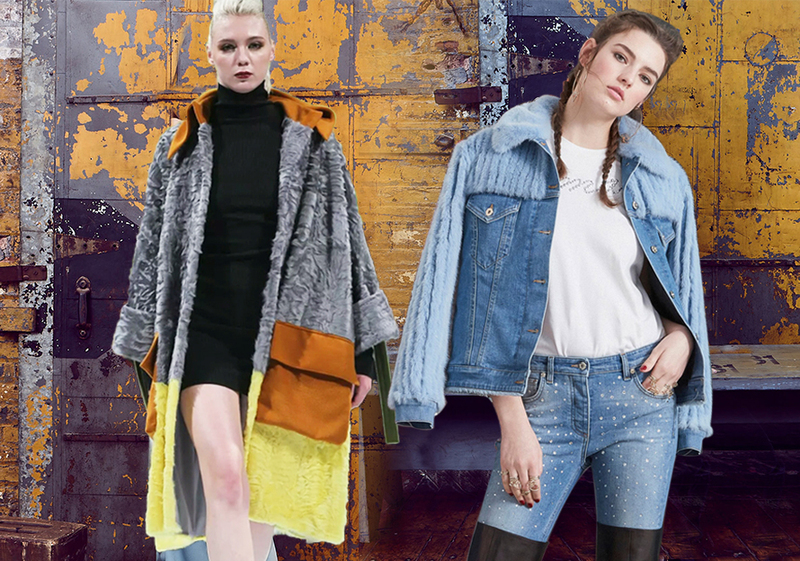 Maximalism is eye-catching on fabrics. 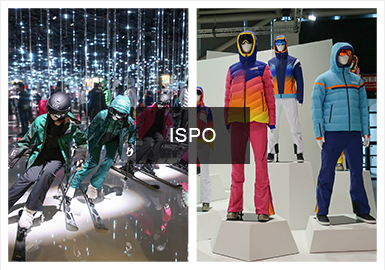 From fiber distributors, spinning mills, garment manufacturers to knit machine producers, Spinexpo gathered 225 industry-leading exhibitors in this season, covering the core textile chain. The yarns exhibited at the fair are various and refined. 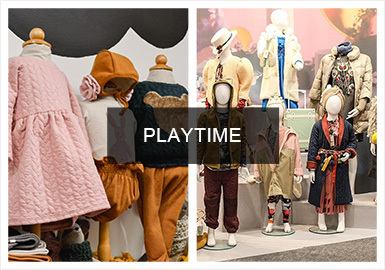 The innovation of yarns is inspiring for the industry. 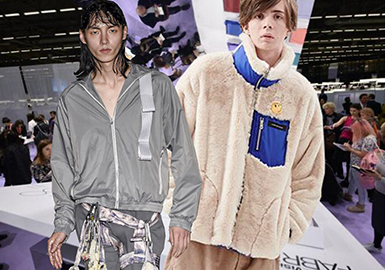 The core of 19/20 A/W Milano Unica is sustainability. 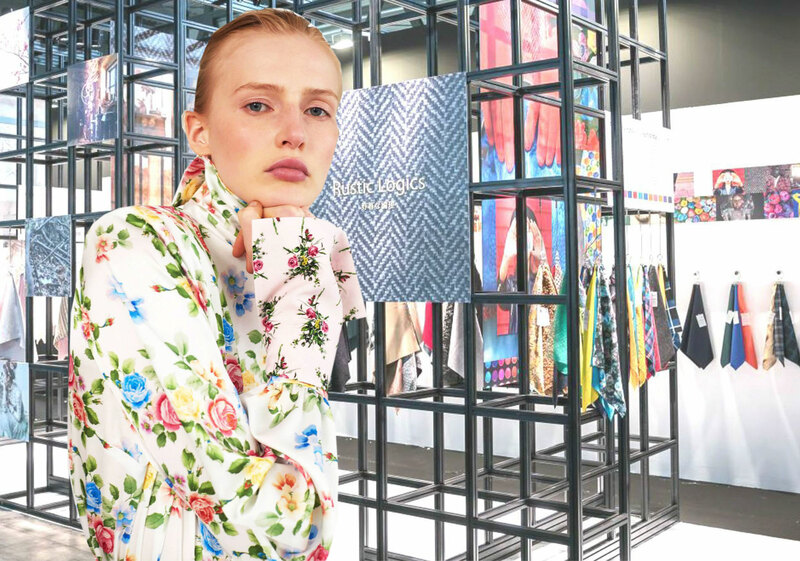 More new designers put forward creative new solutions, and environment-friendly products have great appeal to the consumers. 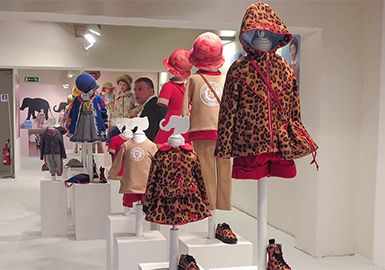 The 19/20 A/W Milano Unica themed with future fashion and presents the newest design of fabric. 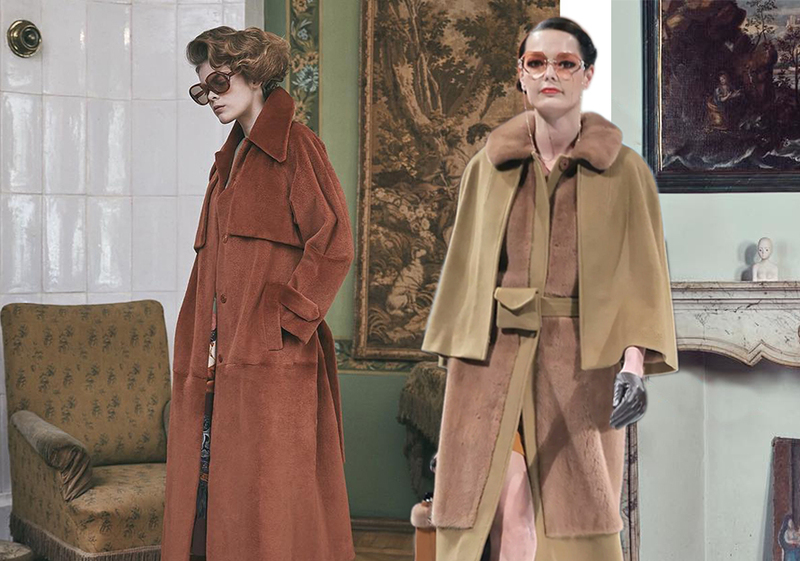 "Woolen fabric rebuilding" and " sustainable innovation" are emphases ,many classic woolen fabrics take on new appearance in this season.